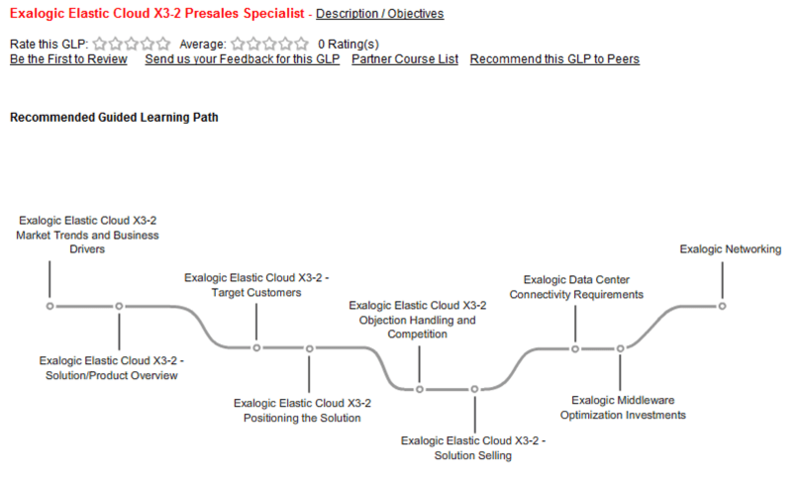 Exalogic Elastic Cloud X3-2 Implementation Specialist certification is in beta. 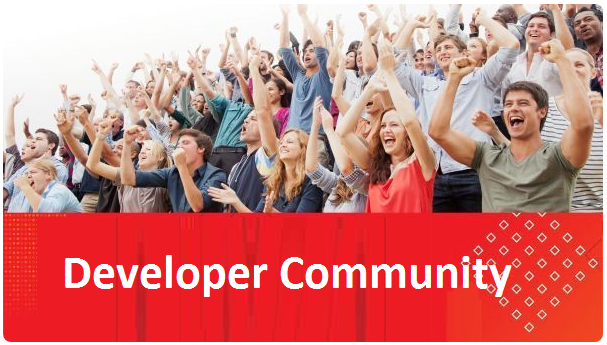 Previous Invitation to Attend the Free Partner Bootcamps on WebLogic and ADF Across the Europe! Next Java Mission Control (Finally) Released!